For more than 20 years, Rocky Mountain Ear, Nose, and Throat have been helping improve the quality of life for many people in the South Denver/Littleton and Highlands Ranch and surrounding areas. We are dedicated to providing comprehensive, caring, and competent medical and surgical treatment for disorders of the head and neck, ears, nose, and throat in adult and pediatric patients. 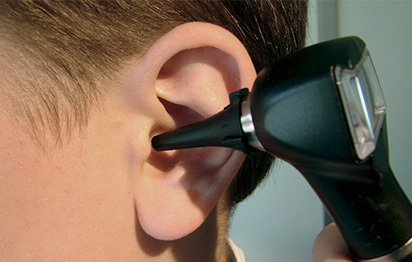 Along with Rocky Mountain Hearing Clinic, we provide excellent hearing care to our patients by evaluating your hearing deficit with diagnostic testing, advanced assessment techniques and the latest hearing aid technology. Hearing aids have come a long way. Check out the different hearing aid technologies here. Need Info About Your Surgery? If you need a follow-up appointment, call the office (303-795-5587) to schedule one. If there is an emergency, call the office immediately, dial 911, or proceed to the nearest emergency room. Here you will find helpful information for common surgical procedures we perform. If you have any questions about your surgery or after-surgery care, please call us. Yes, We Treat That Too. Meet our providers - Seth A. Reiner, M.D., F.A.C.S, Kathleen Gabler, Au.D., and Rebecca Niemeyer. See Dr. Reiner’s photography, in the office or on the web at focalpointphotographs.com. To streamline your visit, please print and fill out the appropriate forms. If you are unable to, please arrive 15 minutes before your scheduled appointment time to fill them out. Any imaging studies (CT scan, MRI, X-rays): Please request that these images be given to you on a CD so that our physicians may review them. 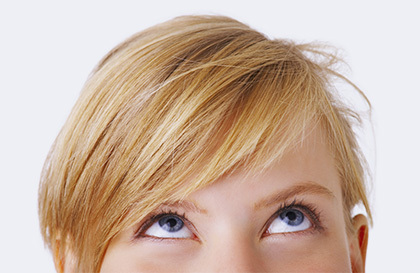 We realize that each patient is unique and requires an individualized treatment plan. A successful outcome for our patients is our number one priority.